The Logan Dots is a comfortable espadrille due to the high-quality rubber sole. The espadrille gives ultimate comfort all day long thanks to the rubber sole and removable footbed! 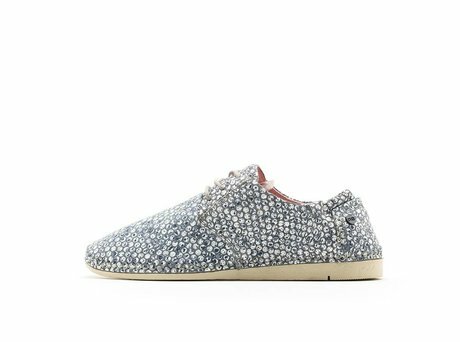 This Logan is made of soft hand-finished nubuck and hand-painted dots. The Logan is an espadrille with classic lines and a really comfortable rubber outsole of high quality with a vintage look. The sole gives you the perfect fit that ensures that your REHAB shoes are extra comfortable all day. 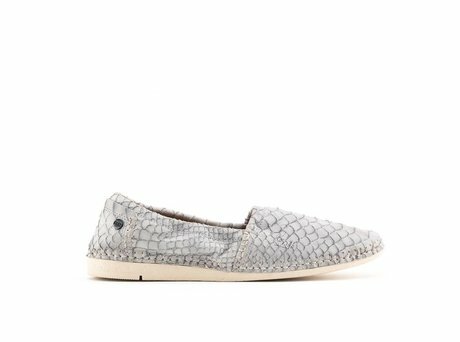 The logan espadrille is the ultimate summer shoe! 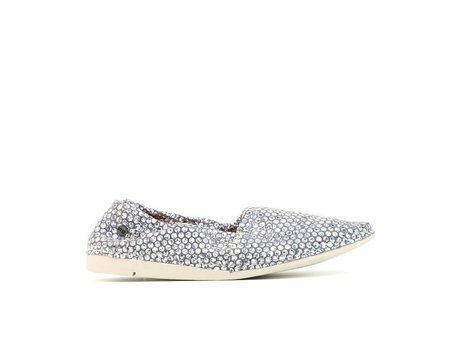 Ontvang direct een e-mail zodra de REHAB LOGAN DOTS GREY op voorraad is in jouw maat.